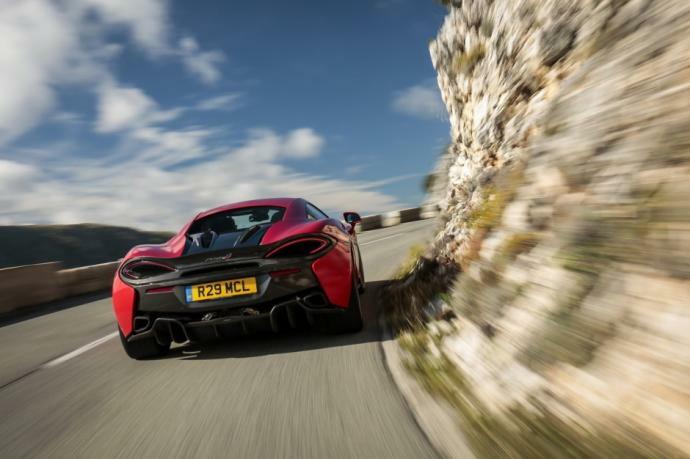 By reconciling lightness and speed, the McLaren 540C goes from 0-100km/hour in only 3,5 seconds. 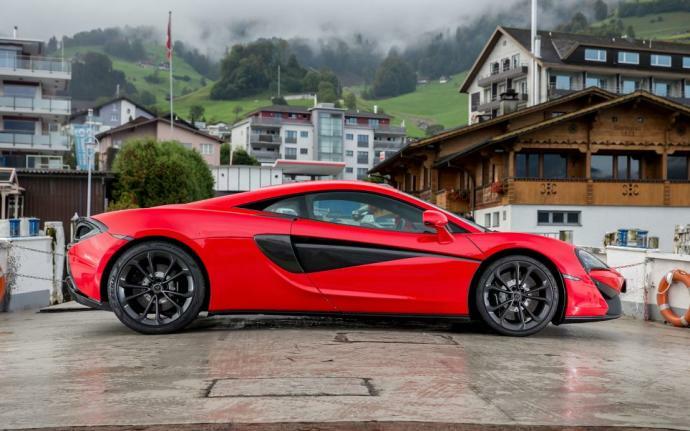 Effective, quick and precise, this supercar promises you a sporty ride in optimal comfort, which is surprising for a car of this kind. Thanks to its V8 bi-turbo engine, it delivers exceptional performances which can only really be compared to the Porsche 911 turbo. 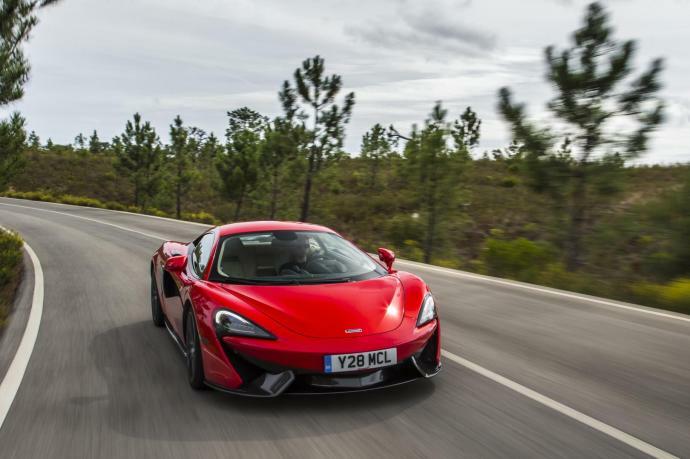 The McLaren 540C is not only available for hire in Monaco, Cannes, Nice, Saint-Tropez and Paris, but also in some European cities such as Milan or Barcelona.